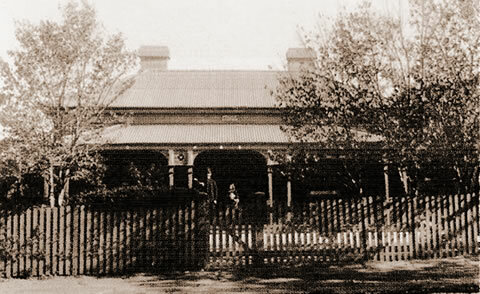 The National Trust classified former Milltown Police Station (circa 1884) at 8 Piper Street, Bathurst is now a luxurious bed and breakfast. In 2015 we were awarded a National Trust Heritage Certificate for restoration/renovation. 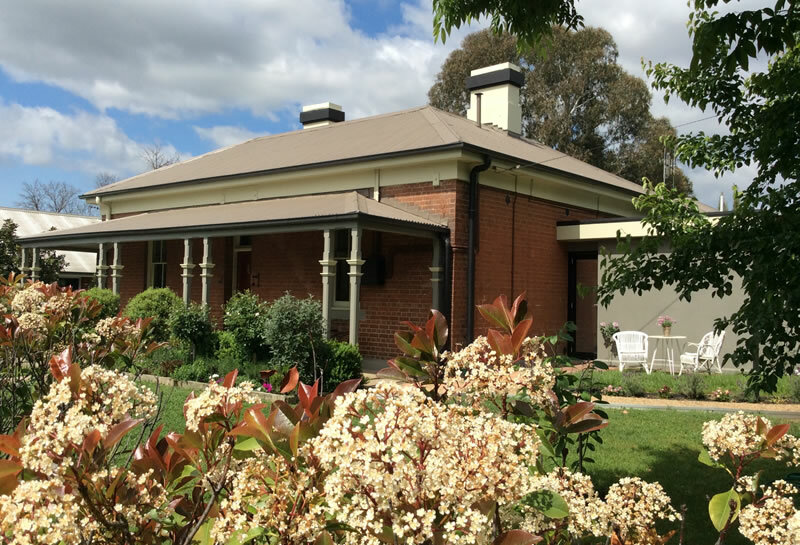 With more than a century of policing history this well appointed B&B is located in a growing boutique area of Bathurst and gives visitors a taste of the abundance of heritage this tourist destination is known for. 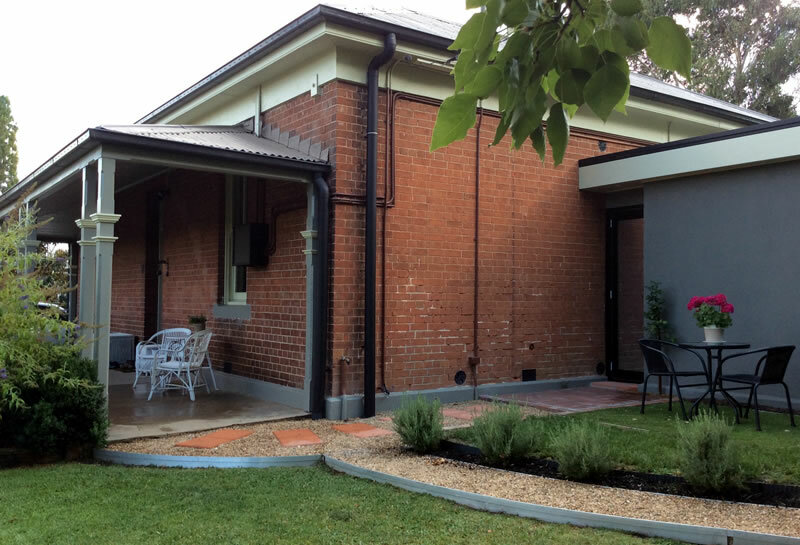 Within easy reach of historic areas such as Hill End and Sofala as well as the wine growing regions of Orange and Mudgee and just a short drive to the tourist attractions of the Blue Mountains, the Old Milltown Police Station B&B makes an ideal Bathurst base for further exploration. If you are in Bathurst for one of the iconic motor racing events at Mount Panorama we are located on one of the main access roads, so call or email today to book your stay.